To rotate: to replace, usually according to a schedule or plan. 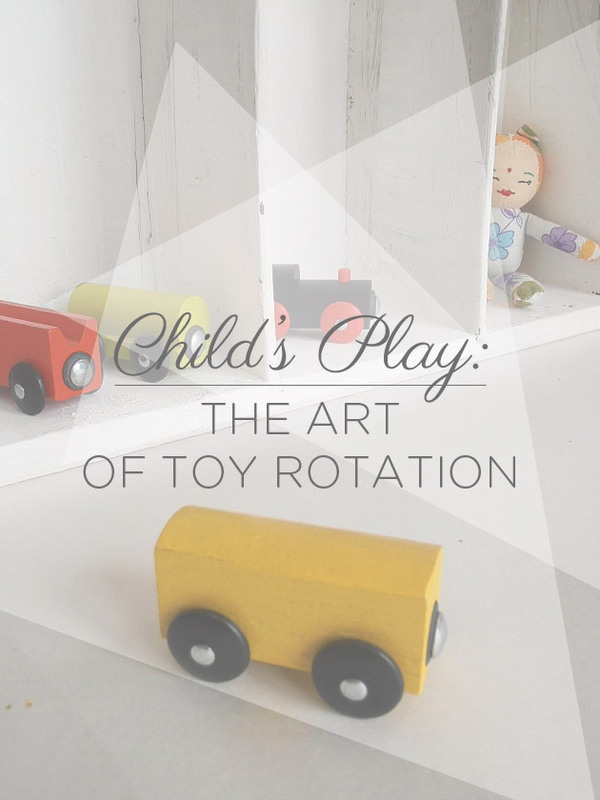 Rotating is one of the easiest ways to deal with toy overload and is hands down my favorite. In my previous posts I mentioned it already, but today let’s take a closer look. You will see it’s no rocket science as we go through 8 easy steps. One evening after my son’s second birthday I looked around the living room and felt slightly uncomfortable. The room is our main play area where he has a long shelf and two drawers for his toys. Nonetheless, trucks and trains were scattered everywhere, taking up more and more floor space. On opening a drawer, heaps of toys, untouched for weeks jumped up at me. I took a deep breath and instead of some well deserved “me time,” I immediately transported some of it to the basement. Months passed and although we were still happy with this basic approach I realized that in order to fully enjoy all the amazing benefits I could take this to the next level. To make it easier to understand, we will prepare 4 boxes of toys which you can rotate every 2 weeks. I encourage you to customize this method until it suits you and your family’s lifestyle. You can try with only 3 boxes, or you can rotate more frequently. If you have more children you can do mixed or different boxes per child. What can be left out permanently (Lego, certain fave toys)? *You can find more great info on these categories here. Record the name of each toy/or set by category. Preferably each category on a different piece of paper, leaving plenty of space for notes and ideas. As you wrap up a 2 week period you can jot down your remarks, which toys they played with and what they are into at the moment. Taking stock will not only provide you with valuable information for when you go shopping for presents, you will also have a wonderful notebook full of memories at the end of the year. Form four groups in each category. 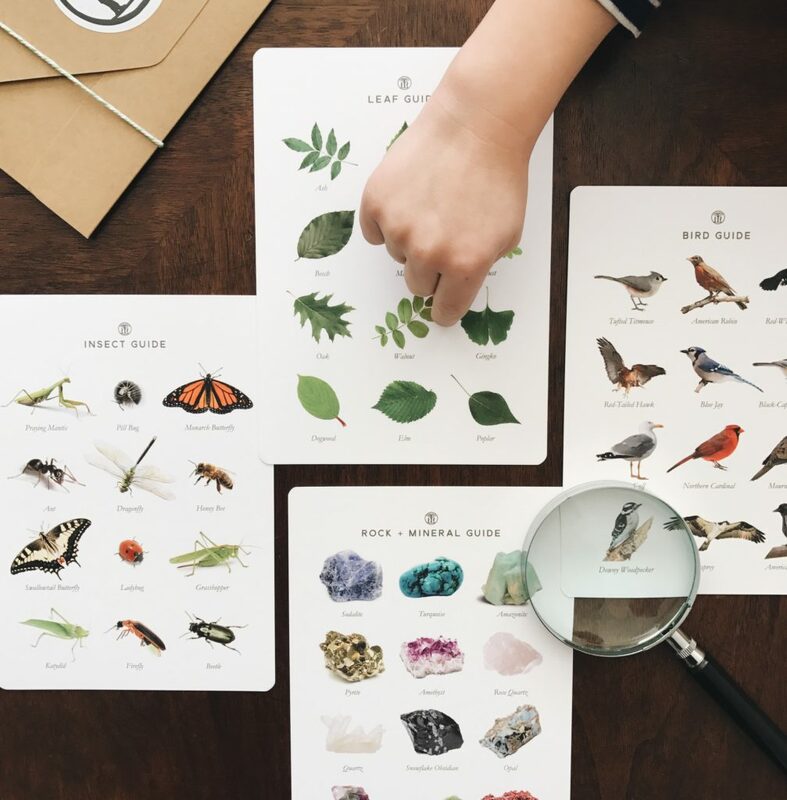 Try to make each group equally engaging. This step will show you were there is lack or excess so don’t forget to jot down your insights. Prepare four boxes and put one group of every category in them. This way you will have in each rotation some thinking toys, some moving toys and some pretending toys. Store the three out of sight boxes. Be aware that easy access is key if you want to keep up the good habit—garage, playroom or under your bed doesn’t really matter as long as your little ones can’t reach them. 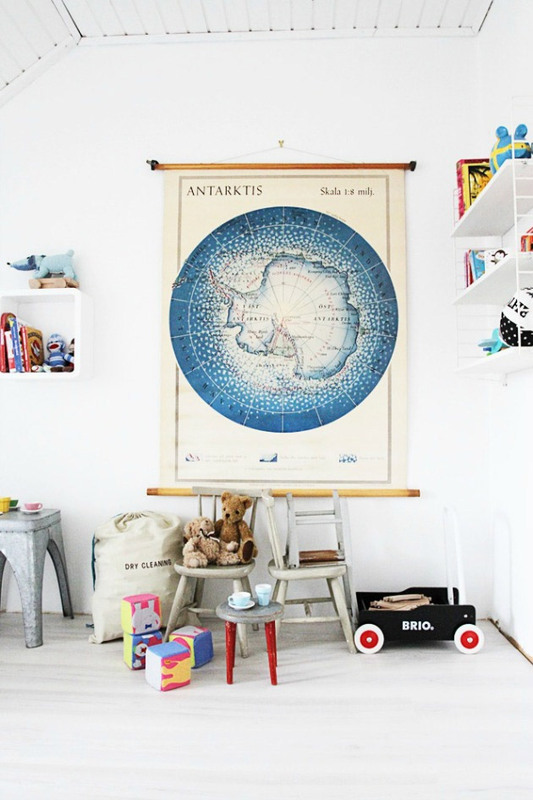 Display the toys from the left out box as welcoming and exciting as you can in baskets and on their shelves. Spice it up with their artwork and books and tad-ah(!) you are set for 2 weeks! Change out toys every two weeks. If you’d like you can write down 5 toys that you noticed your children haven’t played with for a while in the comments below. Promise me, this evening when you clear away the toys, to put those five toys neatly out of reach. Remember this is exactly how I started!